You’re touched by God’s grace more often than you realize. You sense it, but you’d love to learn how to recognize the GraceTouch more easily, wouldn’t you? 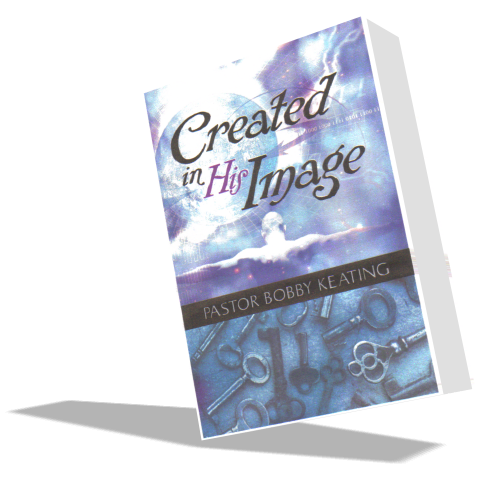 This ebook will lead you into an awareness of six tools God uses to communicate with you. 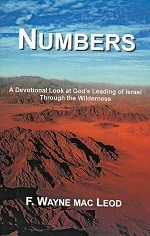 They’re encounters that map out a Christian’s life. 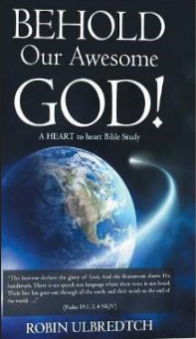 A short treatise on the divine Nature of God. 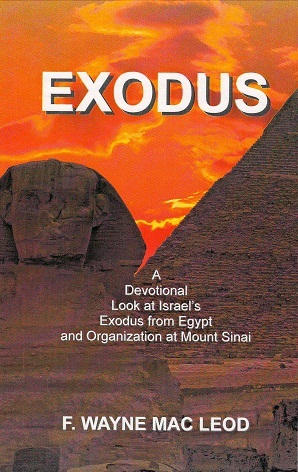 This book takes an in-depth look at what it means to be God's temple. 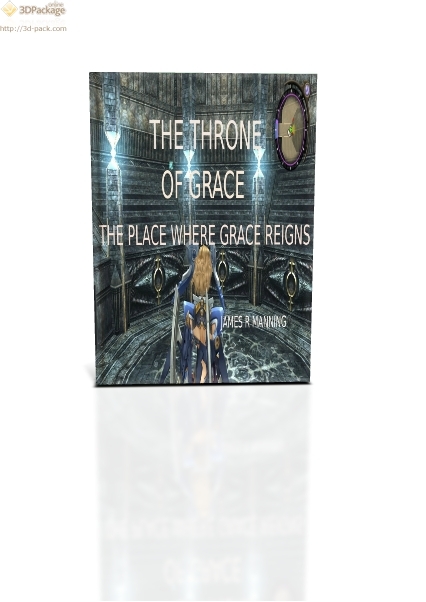 Come and take your royal position through grace, and reign in life. Two Faces of Paul explains how scripture can be misunderstood by an incorrect application of Biblical idioms, specifically "in the flesh" and "in the spirit". Holy Communion is a foretaste of the heavenly wedding feast. As such, then the context of this Sacrament is that of newlyweds: the Bridegroom Jesus and His Bride, the Church. It is laced with the love, excitement, enthusiasm, delight, eagerness, and all the rest that mark such an occasion. Behold Our Awesome God, a thirteen-week Bible study, presents God's attributes by sharing accounts of His intervention in people's lives. Through provocative questions, activities, and Scripture, we can "behold" God and learn to apply His word to our lives. life - sometimes more than one. 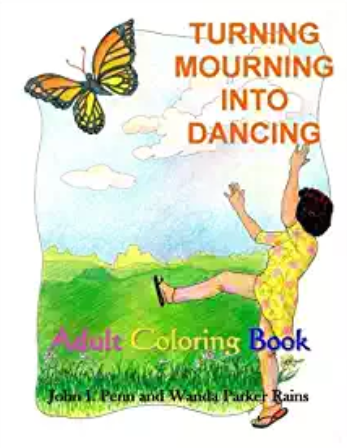 Turning Mourning into Dancing is designed as an adult coloring book, which deals with grief and loss. 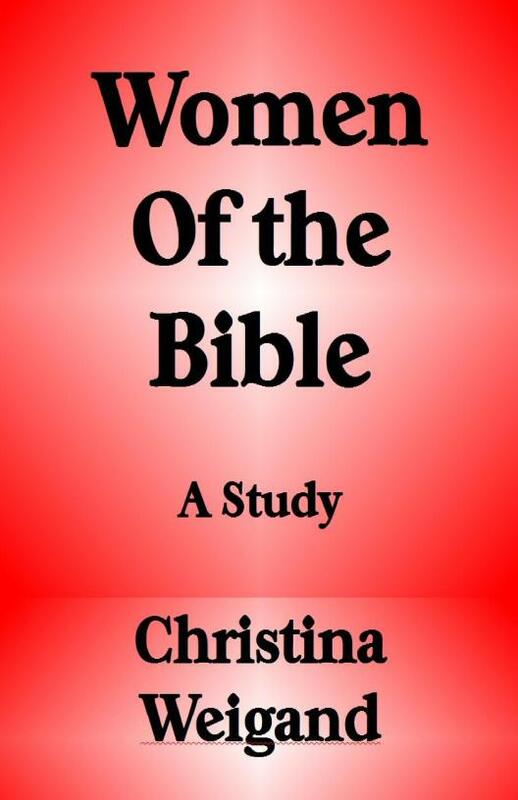 It is written from a Christian point of view. 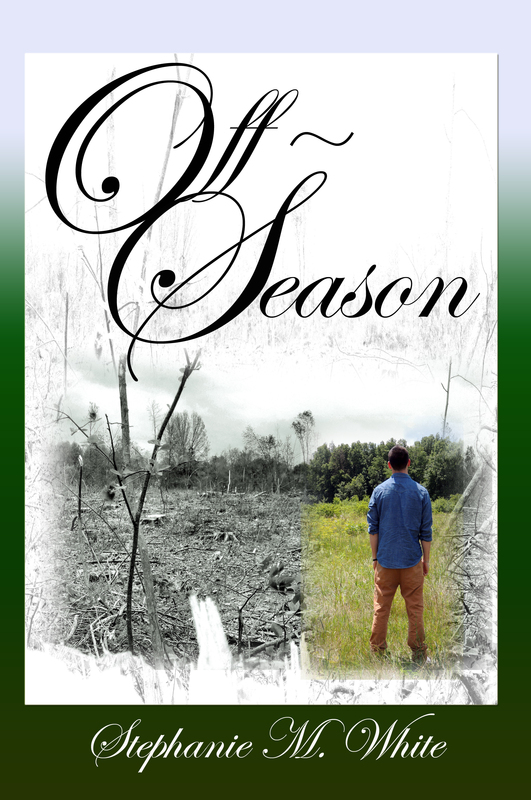 This 80-page eBook, in simple language, reports the Biblical teaching of the Rapture. 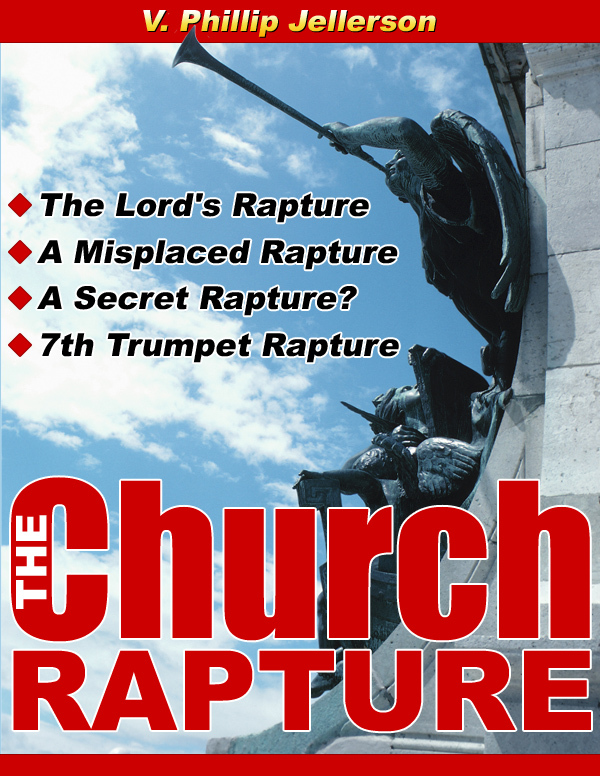 It explains the various aspects of the Rapture. The timing of the Rapture in relation to the tribulation period is firmly set forth. You can be an expert on the subject of the Rapture. READ IT! 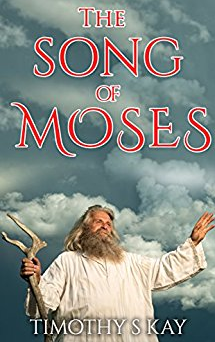 This song of Moses will be sung by those that overcome the Beast in the final generation. As is mentioned in Revelation 15:3 This song of Moses is a testimony against those that did not overcome. It is very important to understand the message of this song.